Jeff Galle received 2019 Distinguished Service Award by the Illinois Pork Producers Association at the Illinois Pork Expo. Dr. Jeff Galle of Pittsfield was honored as the 2019 Distinguished Service Award winner by the Illinois Pork Producers Association (IPPA) at the Illinois Pork Expo. He believes the greatest achievement of his career is witnessing the effect and influence his students have had on the industry. Throughout his life, Galle has been involved in all aspects of the pork industry at the local, state and national level. He was heavily involved with the Henry County Pork Producers in his younger years, under the guidance of his father, who was president at the time. Galle later became president of the Pike County Pork Producers, then District 9 Director for IPPA and eventually worked up the officer ranks to become IPPA president from 2000-2001. He was a delegate for several years at the American Pork Congress, now known as Pork Industry Forum. He later ran for a position on the National Pork Board where he was appointed by the Secretary of Agriculture in 2006 and served through 2009. Galle has served on almost all the committees for pork producers at the local, state and national level. He is currently a member of the Industry Services and Production Tech Committees for IPPA and is a member of the Swine Extension and Educators group for the National Pork Board. Galle is one of the founding members of the Western Illinois Pork Producers. 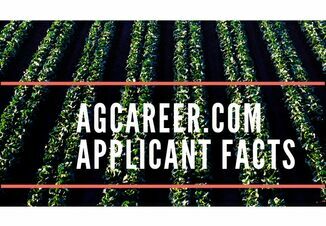 “I nominated Jeff because of the multiple years of his promotion to the pork industry – both as a volunteer and as a professional. The international scope and spectrum of his experience is admirable,” says Sarah Michaels, agricultural specialist and past president of Western Illinois Pork Producers. In 1980, he started working as the facilitator/herdsman for the newly established John Wood Community College (JWCC) Swine Confinement training program near Perry. Upon his retirement in 2010, the college presented Galle with the honor of professor emeritus. He continues to teach at JWCC part-time as an associate faculty member. Dr. Jeff Galle believes the greatest indicators of success in his life are the former students he continues to keep in close contact with today. There’s no question he has made a huge impact on the lives of his graduates of JWCC. Former student Rob Tedrow, a grain and hog farmer from Quincy, Ill., said the connections Galle provided have made a huge impact on his life. In addition to these roles, Galle has served his community by being involved with the Extension Council, 4-H Livestock Sale committee, and regularly judging 4-H and FFA record books, proficiency awards and master showmanship contests. 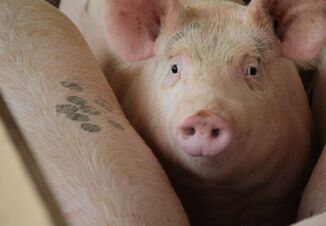 He enjoys focusing his efforts today on his company, Global Pork Production Enterprises, Ltd. He lives in Pittsfield with his wife Pat where he continues to be a leader and a voice for pork producers in Illinois. 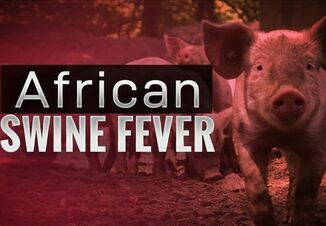 Pork Group Says African Swine Fever May Be Inevitable in U.S.